You can order this volume on the Routledge website. This chapter highlights often underestimated links between the fields of minority language media studies, sociolinguistics and translation studies. In doing so, it seeks to clarify key concepts relating to minority languages, language planning and policy and audiovisual translation (AVT). It is hoped that drawing close attention to the past and current experience of minority languages will raise awareness of issues also of relevance to small, and many major languages, since they too are becoming minoritized in a world dominated by global English (Cronin 2003). The discussion is as wide-ranging as possible, within the inevitable space constraints, and draws on examples from around the world, while also addressing the European situation and the case of minority languages within the European Union. In an effort to avoid crude generalizations about minority languages and AVT, attention is drawn to the part played by such relevant variants as the asymmetry between individual language pairs; the implications of translation direction, i.e. translation into versus translation from a minority language; the relative language planning impact of various AVT modes and technologies and the sociolinguistic needs of specific ML audiences. Reglindis De Ridder conducted doctoral research at Dublin City University between 2011 and 2015. Her PhD investigates the use of marked Belgian Dutch and marked Netherlandic Dutch lexis in subtitles produced by VRT, the Dutch-language public service broadcaster in Belgium. She is currently pursuing a postdoc at Stockholm University. 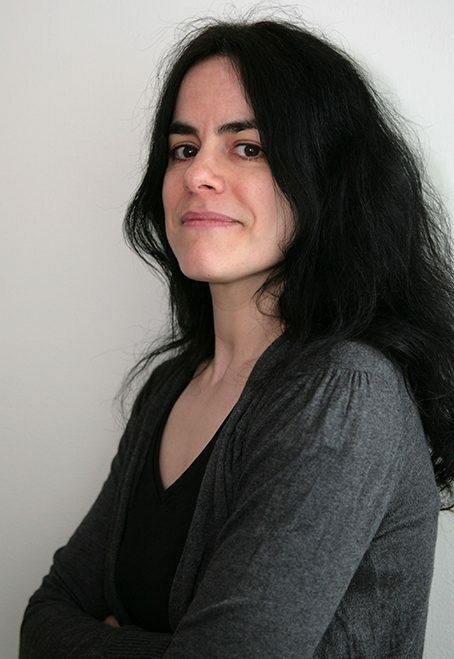 Her research interests include audiovisual translation, sociolinguistics and corpus linguistics. Eithne O’Connell was, until her retirement in 2016, Associate Professor in Translation Studies in the Centre for Translation and Textual Studies at Dublin City University. 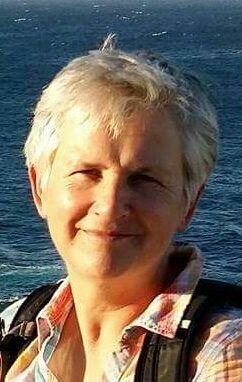 Her research interests include audiovisual translation and minority languages, with particular reference to the Irish language, children’s literature and translation for children. 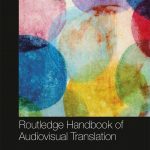 The Routledge Handbook of Audiovisual Translation Studies provides an authoritative and straightforward overview of the field through thirty-two specially commissioned chapters written by leading scholars in the field. This state-of-the-art reference work is divided in four sections. The first part focuses on established and emerging audiovisual translation modalities, explores the changing contexts in which they have been and continue to be used, and examine how cultural and technological changes are directing their future trajectories. The second part explores the interface between audiovisual translation and a range of theoretical models that have proved particularly productive in steering research in audiovisual translation studies. Some of these models are associated with disciplines that have long intersected with audiovisual translation, while others are drawn from areas of knowledge that are only now beginning to make their presence felt in the audiovisual translation literature. The third part surveys a range of methodological approaches supporting traditional and innovative ways of interrogating audiovisual translation data. The final part addresses a range of themes pertaining to the place of audiovisual translation in society: these include the institutionalization, academization and technologization of audiovisual translation, as well as its role as a force for social change, both within and outside the industry. This Handbook gives audiovisual translation studies the voice it needs to make its presence felt within the Humanities research landscape.